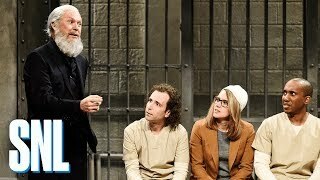 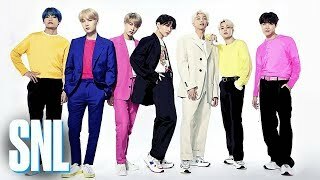 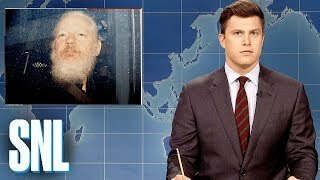 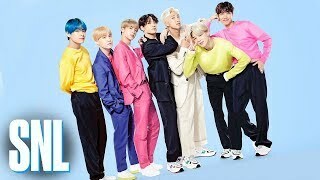 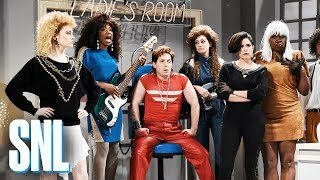 A group of prisoners (Kate McKinnon, Kenan Thompson, Pete Davidson, Chris Redd, Michael Keaton, Kyle Mooney) discuss why they got arrested. 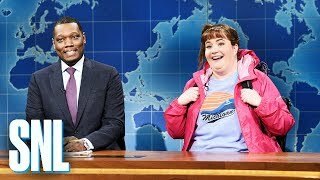 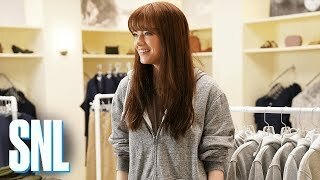 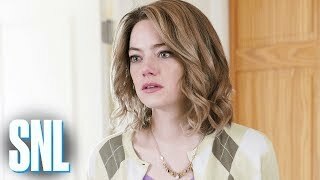 A couple (Kenan Thompson, Cecily Strong) tries to sell an affordable wine but an Italian couple (Emma Stone, Kyle Mooney) reveal how it's made. 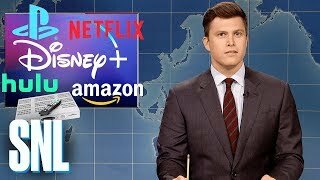 Weekend Update anchors Colin Jost and Michael Che tackle the week's biggest news, like Kim Kardashian announcing her plans to become a lawyer. 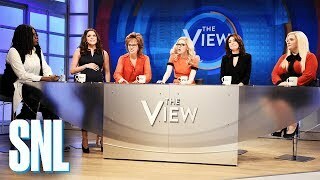 The women of The View (Leslie Jones, Aidy Bryant, Kate McKinnon, Cecily Strong, Melissa Villaseñor) welcome Jenny McCarthy (Emma Stone) to the show.